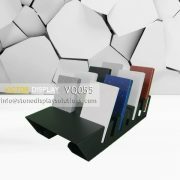 It is sturdy and elegant designs. 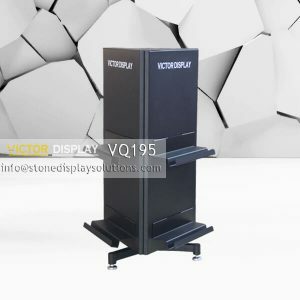 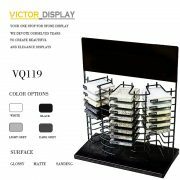 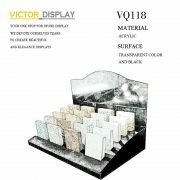 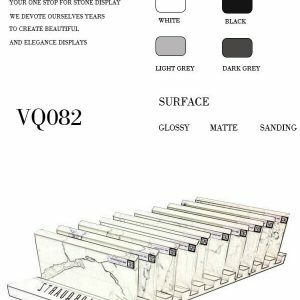 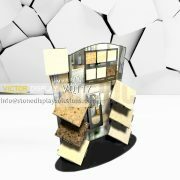 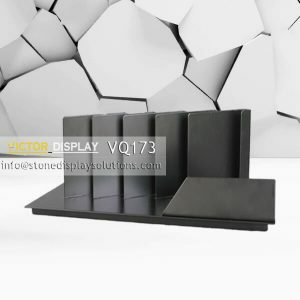 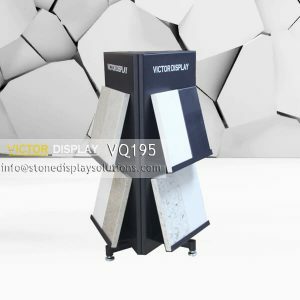 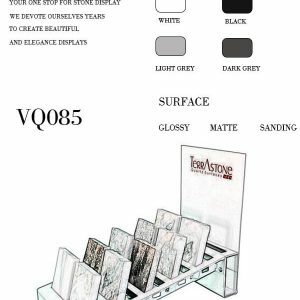 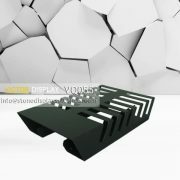 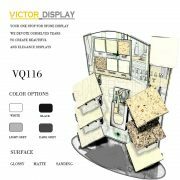 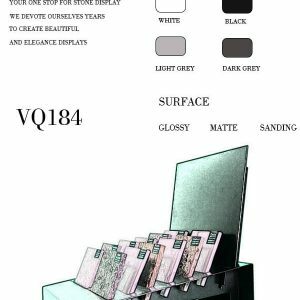 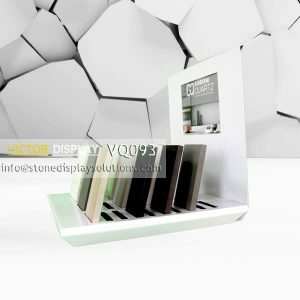 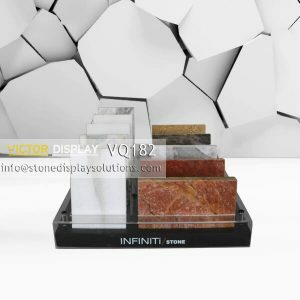 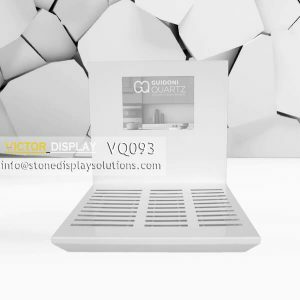 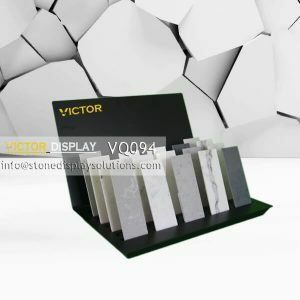 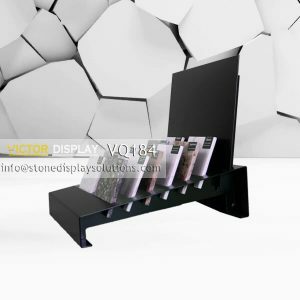 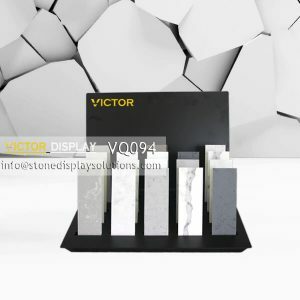 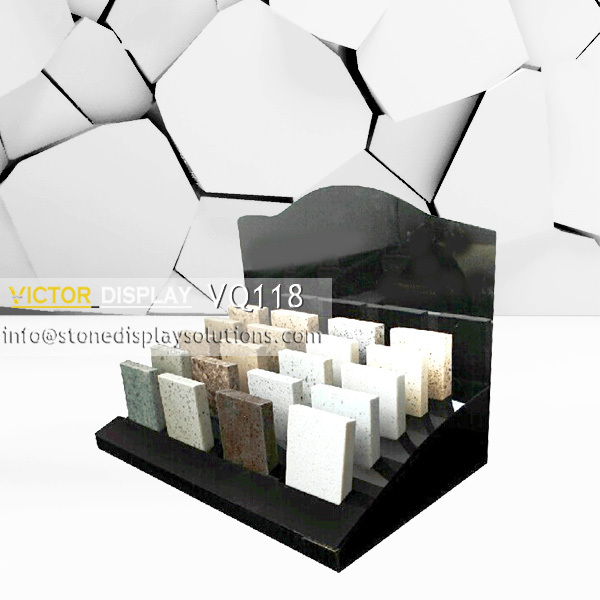 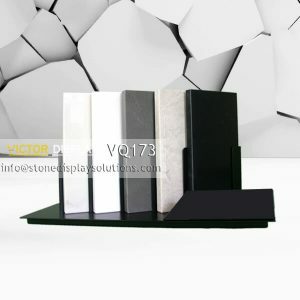 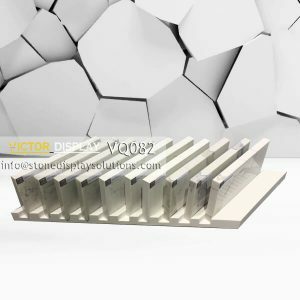 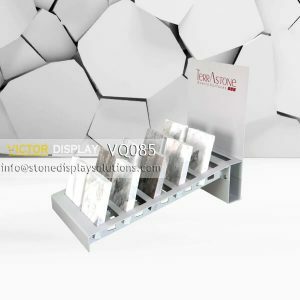 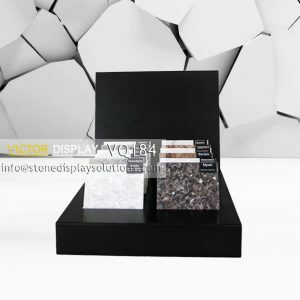 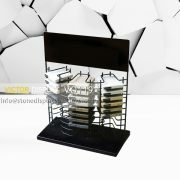 4×5 layouts allow 20 stone samples to displaying with a minimal footprint on countertops. 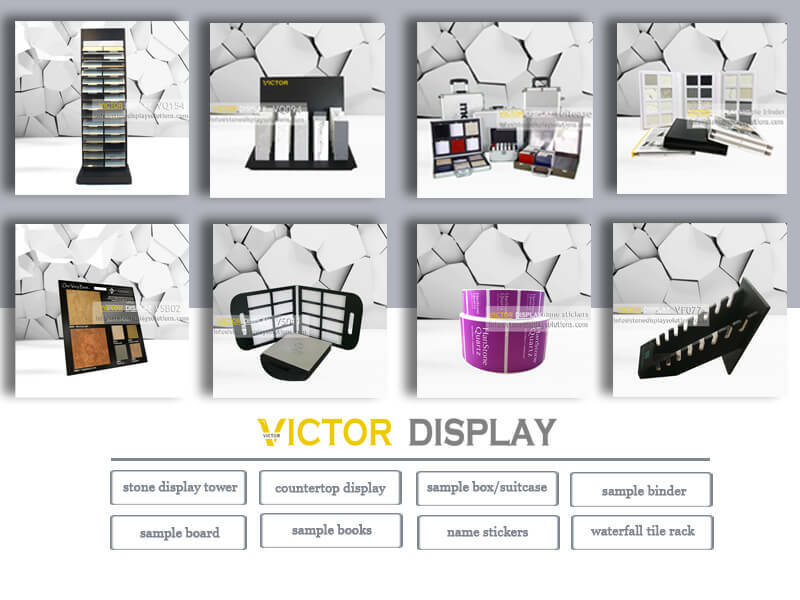 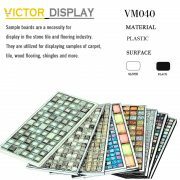 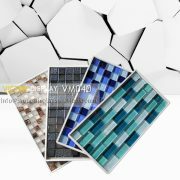 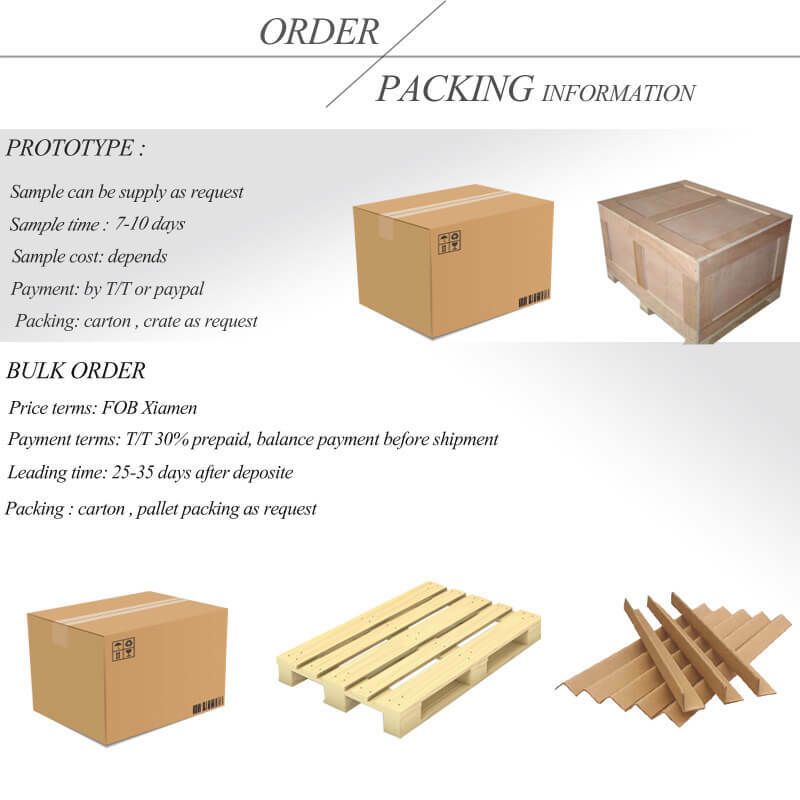 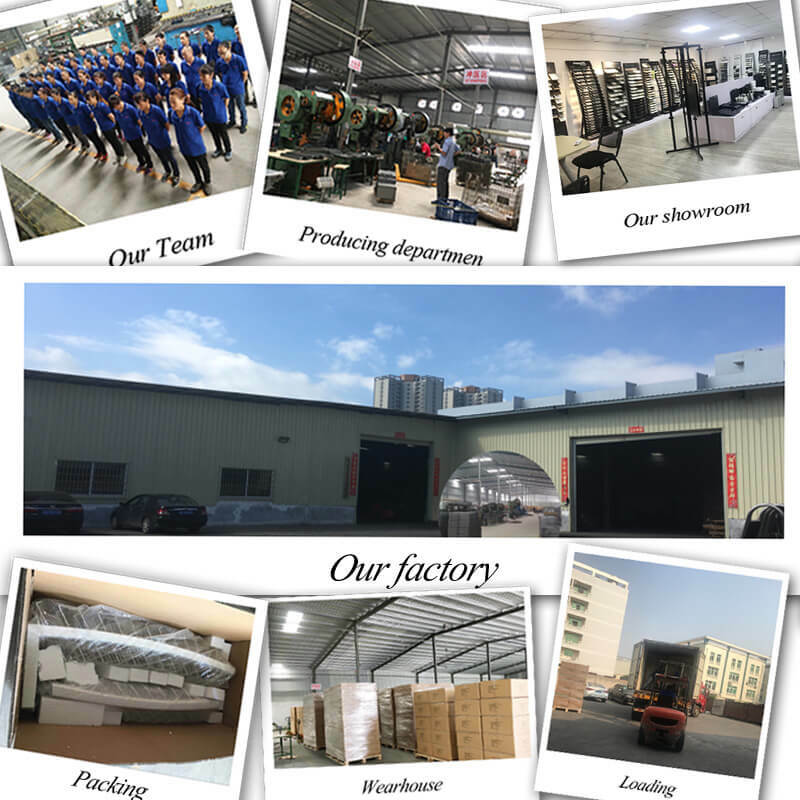 We do not have stock, all products could be cusomized according to your sample size and thickness, to fit your requirements ferfectly.